Nokia, the world leader in mobile phone manufacturing, is the largest company in Finland and accounts for approximately half of all assets on the Helsinki stock market according to popular techie’s website Techlab. The name of the town Nokia originated from the river which flowed through it. The river itself, Nokianvirta, was named after the old Finnish word originally meaning sable, later pine marten. A species of this small, black-furred predatory animal was once found in the region, but it is now extinct. Sometimes developers and non-Nokia mobile phone users call Nokia “aikon” (Nokia backwards), because “aikon” is used in various SDK software packages, including Nokia’s own Symbian S60 SDK. 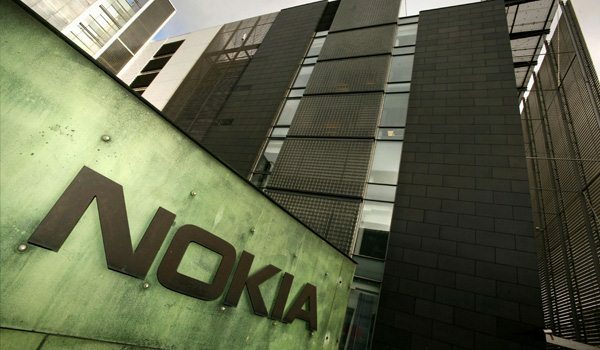 Nokia was listed as the 20th wealthiest company worldwide in Fortune’s list. 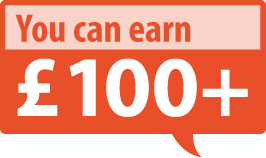 It is the 1st company in network communications. In Asia, the digit 4 never appears in any handset model number, because 4 is considered unlucky in many parts of Southeast/East Asia. The “Special” tone available to users of Nokia phones when receiving SMS (text messages) is actually Morse code for “SMS”. Nokia is currently the world’s largest digital camera manufacturer, as the sales of its camera-equipped mobile phones have exceeded those of any conventional camera manufacturer. The world's first commercial GSM call was made in 1991 in Helsinki over a Nokia-supplied network. The call was made by Prime Minister of Finland Harri Holkeri, who obviously was using a Nokia phone. The ringtone "Nokia Tune" is based on a 19th century guitar work named "Gran Vals" by Spanish musician Francisco Tarrega. Initially, the ringtone was named after the original composition, but was renamed to "Nokia Tune" around 1998.